Marketplaces and prices shown matched UPC number 074108310446 during our search. 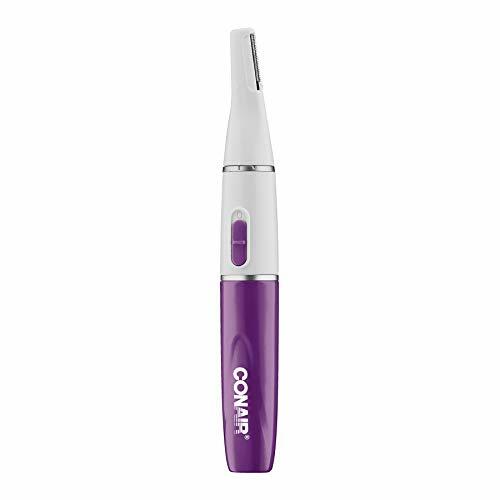 The Conair Ladies Lithium Ion Precision Trimmer is an all-in-one system for smooth results all over. 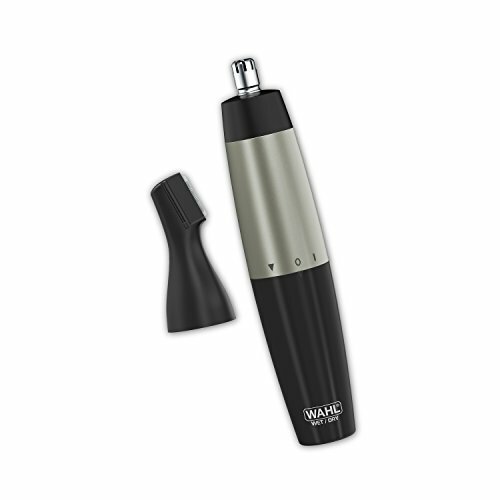 This easy-to-use precision trimmer is cordless and works on a lithium ion battery for long lasting power that is easy to maneuver. Easily shape hard-to-reach areas with the wide blade for precise full body trimming. Use the 2 eyebrow shaping combs for precise facial trimming. It also includes a nose and ear attachment. The Conair Satiny Smooth Ladies' Personal Trimmer is an all-in-one system for smooth results all over. 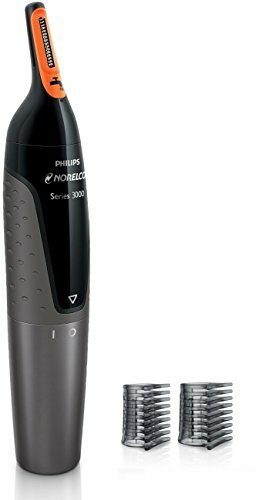 This easy-to-use body and bikini trimmer is cordless and works on a lithium ion battery for long-lasting power. Easily shape hard-to-reach areas with the wide blade for precise full body trimming. Use the two eyebrow shaping combs for precise facial trimming. It also includes a nose and ear attachment.